• Open Art Miami, International Juried Exhibition, Dec 8, 2017 to Jan. 8, 2018. Juried Group Show. • Site: Brooklyn Gallery Brooklyn, NY, "Color, Primary to Tertiary" Nov 3 to Dec. 3, 2017. National Juried Group Show. • 2nd Annual Photography at the Emerald Art Center, Springfield Oregon. National Juried Group Show. Sept 2 -28, 2017 Winner: Honorable Mention, cash prize. • CA101, Juried Art Show, June 2-11, 2017, Redondo Beach, CA "Red Fence #2". 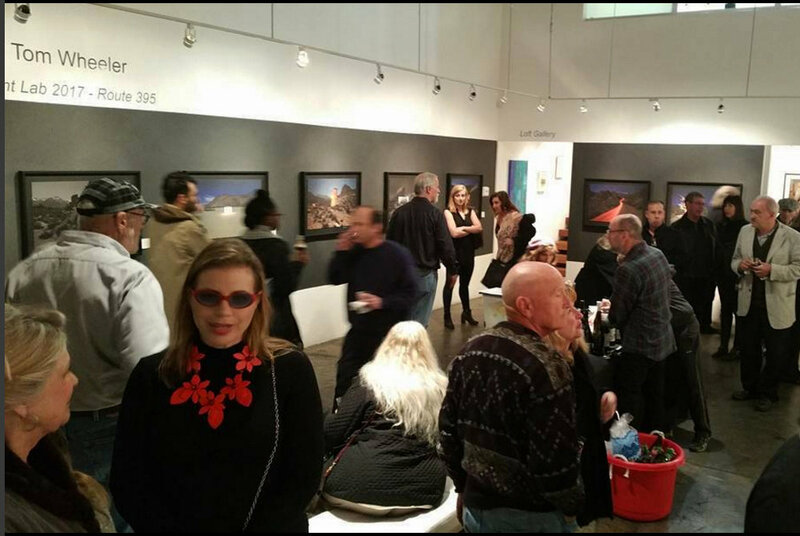 • Dab Art, Ventura, CA, International Juried Photography Call, 2/4/17-3/4/17. Image: "Red Fence #2"
• 4Th Biennale of Art and Documentary Photography , Berlin Germany. International Juried Group Show Oct. 6th -30th, 2016. Finalist winner of the 2016 Pollux Award for Landscape Photography division. • First Place Overall Of All Artists at "Celebrating PV Art Center Artists Groups". Palos Verdes Art Center. Aug 4th -Aug 28th, 2016. Cash award for "Cube #1"